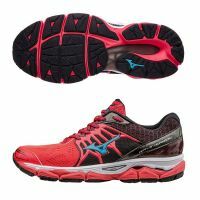 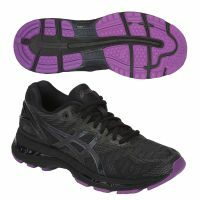 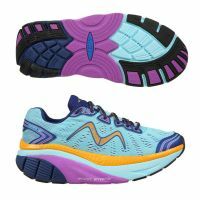 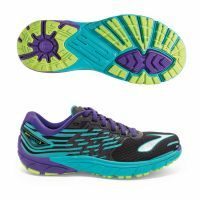 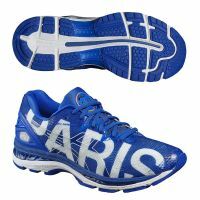 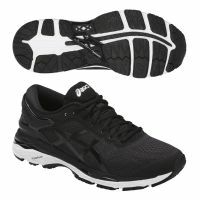 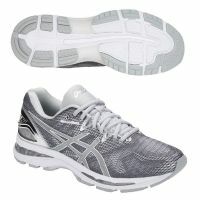 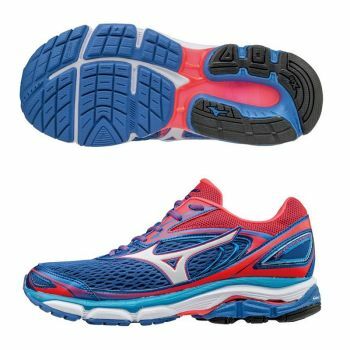 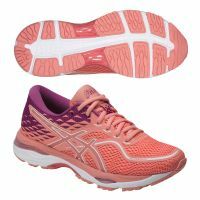 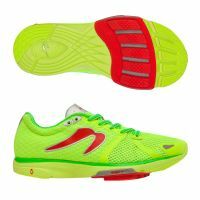 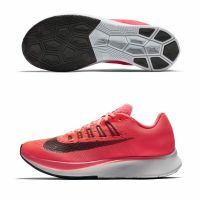 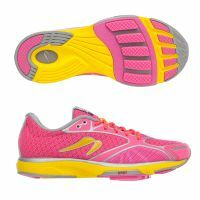 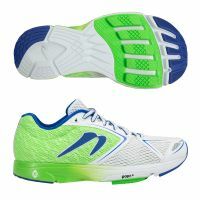 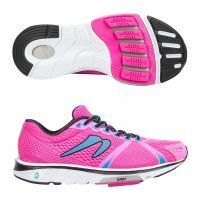 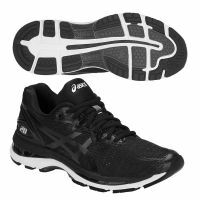 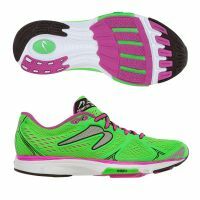 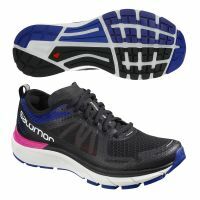 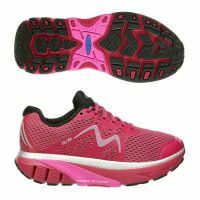 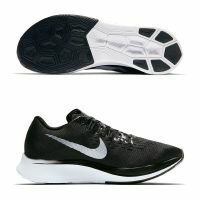 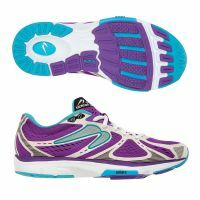 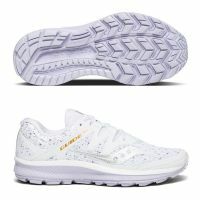 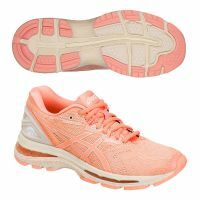 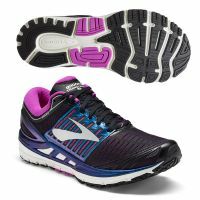 Best for: Moderate pronators who want a shoe that is stable but fast, free and easy to wear. 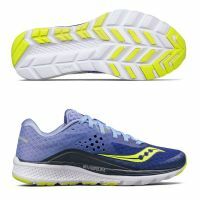 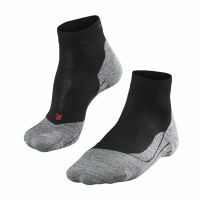 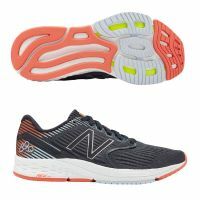 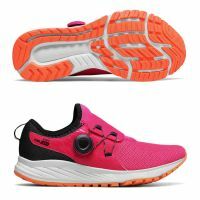 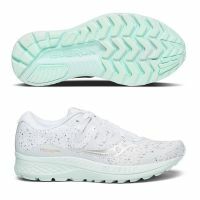 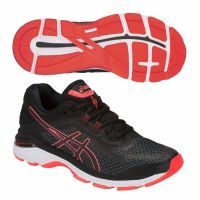 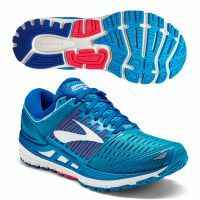 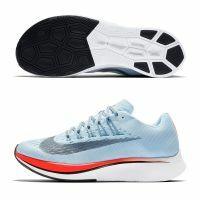 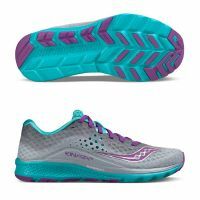 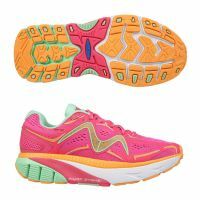 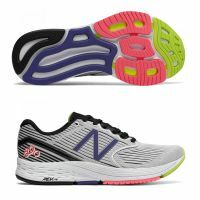 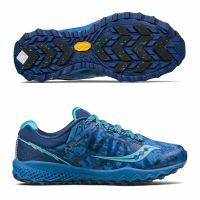 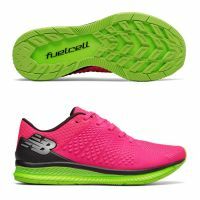 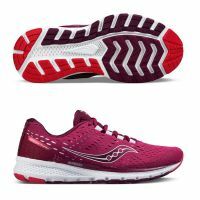 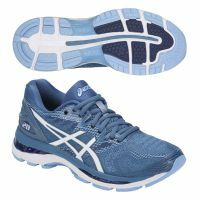 Benefits: Moderate support delivered by the fanshaped Wave and cushioned U4icX heel construction together with a supportive flex groove design in the forefoot. 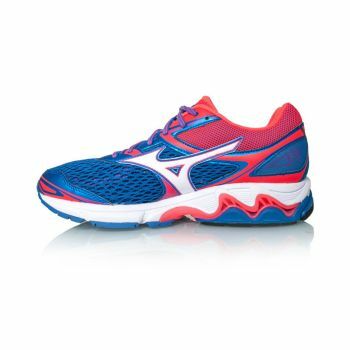 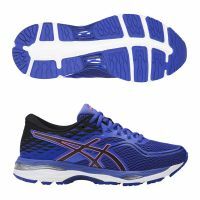 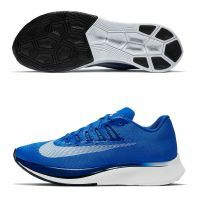 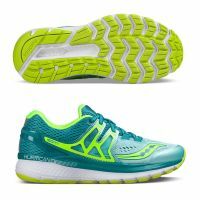 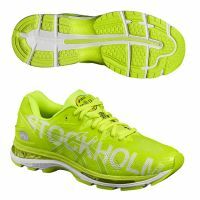 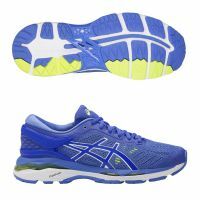 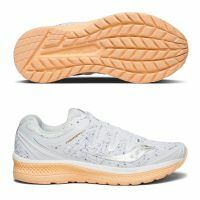 U4ic midsole delivers a perfect combination of cushioning and lightweight construction. 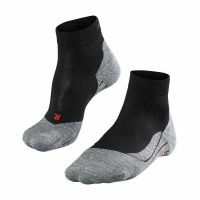 DynamotionFit provides a superb fit.